flowers for flower lovers. 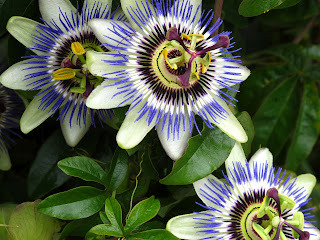 : Passion flowers. 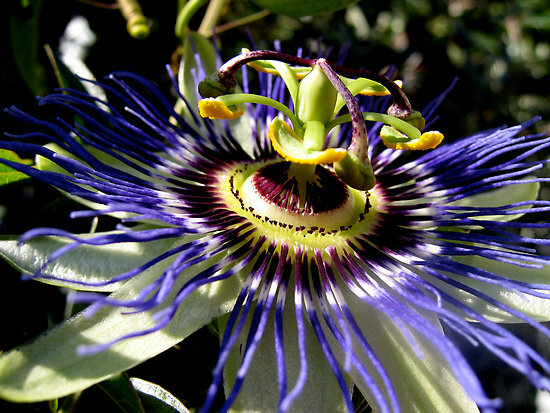 Botanical Name of Passion Flower: Passiflora incarnata. Passion flower is native to North, Central, and South America. 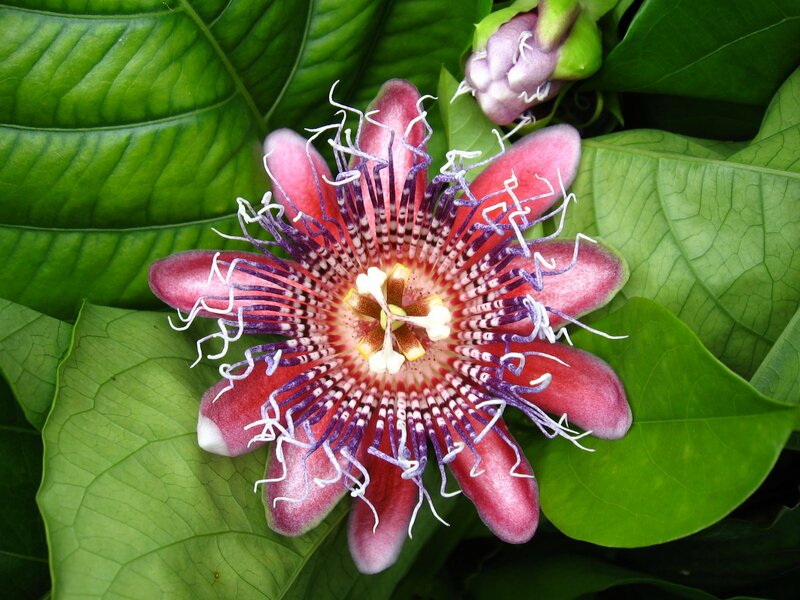 This plant is mostly tropical, but some varieties may grow in colder climates. 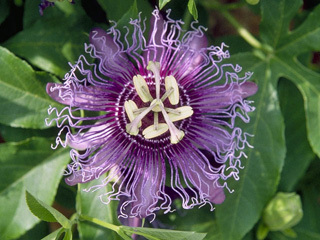 Passion flower prefers shaded, dry areas, such as those along fences and woods. It can be cultivated from a cutting or seeds in full sun with good drainage. The passion flower plant has a long vine which may grow to 9.2 meters in length. It has alternate, serrate leaves with finely toothed lobes. The white flowers have a purple center. The mystery of the beautiful blossom developing from an unassuming bud was compared to the Passion of Christ because the plant parts were thought to represent the crucifixion, giving rise to the name passion flower. This flower blooms from May to July. 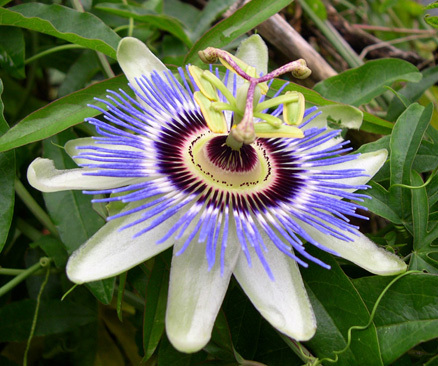 The fruit of this plant, which is called a granadilla, is a smooth, yellow, ovate berry containing many seeds. The leaves, stems, and flowers are all used in medicinal uses. Flowers wallpapers for mobile phones. Flowers wallpapers for mobiles phones.